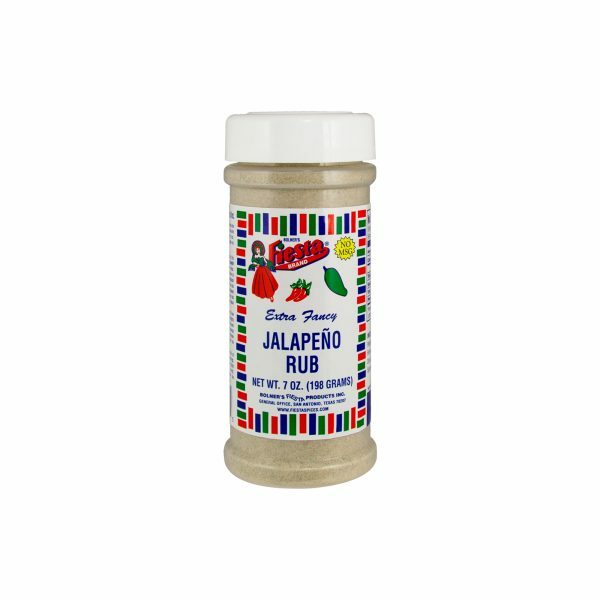 Bolner’s Fiesta Brand® Veggie Sprinkles is a rich, tasty combination of spices that will enhance the flavor of any of your favorite vegetables. For grilled vegetables, slice your veggies of choice into ¼” thick slices and lay out on aluminum foil. Drizzle with olive oil and sprinkle liberally with Veggie Sprinkles! Grill on the BBQ pit or broil in the oven until desired tenderness is reached. 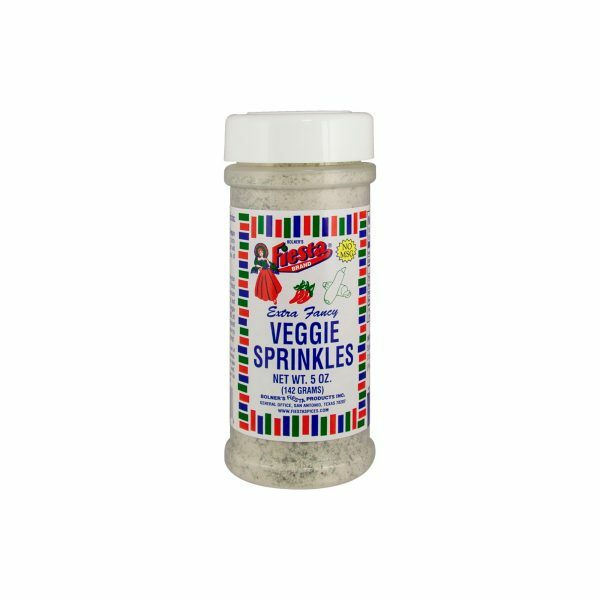 Also try Veggie Sprinkles on salad for an added zing! 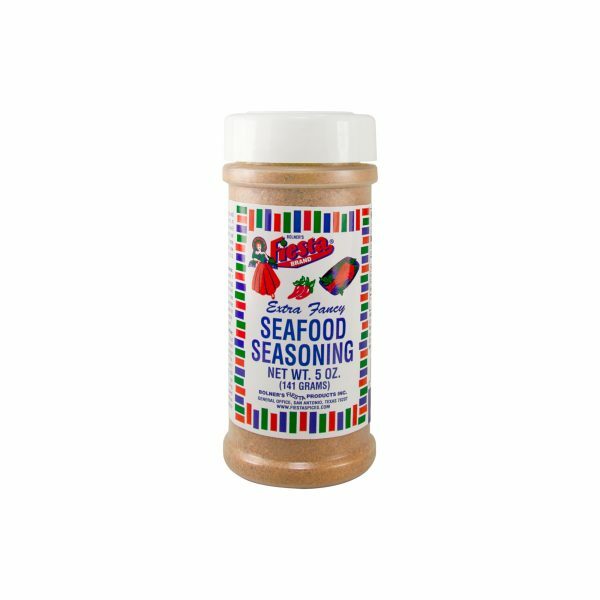 Salt, Sugar, Spices, Onion, Bell Pepper, Citric Acid and Silicon Dioxide (Free Flow Agent). Non-Irradiated, Gluten Free, and No MSG. Serving Size ¼ tsp (1 g), Amounts per Serving: Calories 0g; Total Fat 0g (0%DV*);Sodium: 180mg (8%DV); Total Carb 0g (0%DV), Protein 0g. *Percent Daily Values (DV) are based on a 2,000 Calorie Diet.